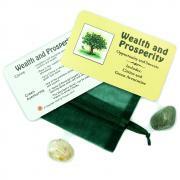 XS (1" - 1-1/2" & Very Thick) "A" - 1pc. XS (1" - 1-1/2" & Very Thick) "Extra" - 1pc. Smokey Quartz Mini-Towers w/Phantoms (Brazil) - We are delighted to offer these Smokey Quartz Mini-Towers w/Phantoms from Brazil. A crystal within a crystal, each of these Smokey Quartz towers contains a distinct Phantom inclusion. Phantoms are symbolic of universal awareness and the many phases of the cycle of life. These Smokey Quartz Phantoms are mesmerizing to gaze into and to use for meditation. Phantom Quartz Crystals are believed to help access the Akashic Record, allowing one to recover and understand events from past lives, to put them into perspective, and to learn lessons needed to move forward in the current incarnation. 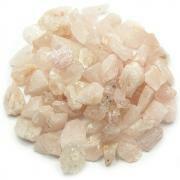 Many people carry Phantom Quartz to help clarify and strengthen the aura. 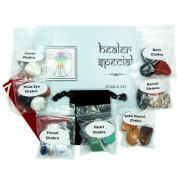 Phantom Quartz are also used in energy healing work, and in meditation for improving one's perception. 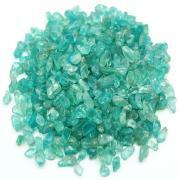 This Crystal is also said to clear away blockages to one's spiritual growth. 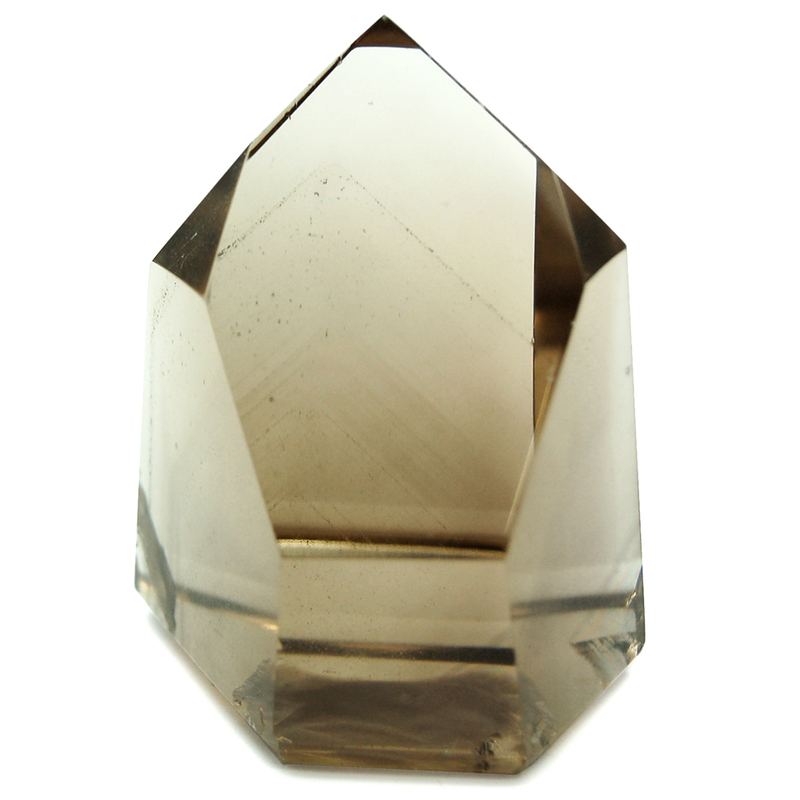 Protective Phantom Quartz Crystal is also excellent for repelling and clearing away negative vibrations. Please Note: These Phantom Towers all have natural inclusions. Some of the facets may be rough or have been sheared from the natural inclusion.